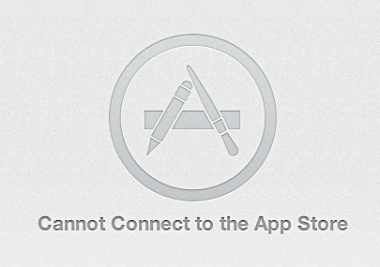 Are App Store Issues a Harbinger of Lion’s Launch? After some intermittent connectivity issues Tuesday, Apple is taking down iTunes Connect for scheduled maintenance. So from 9 am to 4 pm PT today, Connect — the backend through which developers and content providers submit their wares to iTunes — may not behave as expected. Interestingly, Apple warns that this “scheduled maintenance” may result in downtime for customers in the U.K., Mexico, Australia, Switzerland, Japan and Norway. Unannounced “scheduled maintenance.” Warnings of downtime in regional App Stores. All of this seems a bit odd, and Apple has offered no explanation for it (the company hasn’t yet responded to requests for comment). So what’s going on? That’s not clear. Some speculate it’s a server stress test in preparation for the imminent launch of OS X Lion; others theorize that it has something to do with the migration of data to the new Maiden, N.C., datacenter.